We are sharing inspirational Dale Carnegie Success Stroy. We strongly believe that his Success Story will motivate you to never stop and work hard to achieve your dreams. Dale Harbison Carnegie was Born on November 24, 1888. Dale Carnegie was an American writer, Inspiring lecturer and the developer of famous courses in self-improvement, salesmanship, Top corporate training, public speaking, and interpersonal skills. He inspired millions of people around the globe through his words, action, and books. 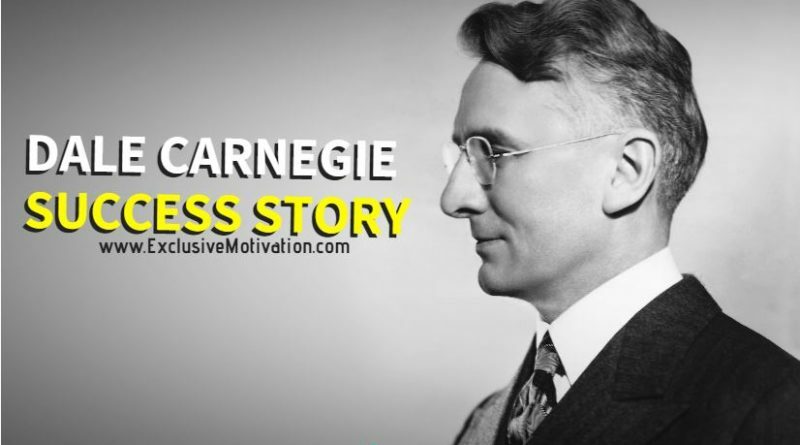 Inspire your friends & family by sharing Dale Carnegie Success Story! he came from a poor rural family. Every day he woke up at 4 am to milk the cows before school. He rode 50 miles on horseback every day to go to school. He took advantage of the long horseback rides to recite speeches and practice public speaking. He became so good at public speaking that he won competitions. other students offered him to pay him for training. 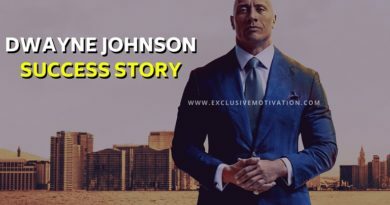 Instead, he dropped out to work different sales jobs, selling correspondence courses, bacon, and soap.he had saved up enough money to quit his job and follow his dream. He moved to new york city to make it as an actor. He eventually performed in his first ever play. He hated the experience and decided that life in the theater was not for him. At the age of 24, he was unemployed, broke, and lining at the YMCA. He began to review his life and found one of his best memories was his time public speaking. He persuaded the YMCA to let him teach but they demanded 80% of the profits. Determined he agreed, He started teaching public speaking but ran out of teaching material in his first class. Panicking, he got one of his students to make an impromptu speech, he was inspired by how thinking on your feet can develop self-confidence. This became the foundation of his methods. 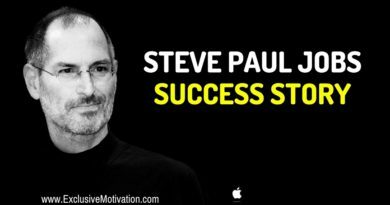 He spent the next 2 decades refining them, researching how the world’s greatest leaders achieve their SUCCESS. 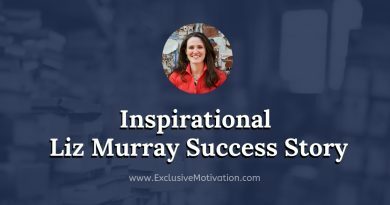 He published a book called “How to win friends and influence people” it sold over 30 million copies and was named #19 on time magazine’s list of the 100 most influential books of all-time. The book is considered to be the most successful books in American history. He went on to establish the Dalee Carnegie Training Course, that has been taken by over 8 million people in over 90 countries.